Harrassment, cyber bullying or access to inappropriate, sometimes pornographic material, happens every day in US schools. While institutions may have filtering systems for their wi-fi network, students often know how to bypass school internet filtering by downloading a VPN proxy (virtual private network) to access blocked websites, and to surf the internet anonymously. In fact, 'VPN' is a top trending search in App Stores, and with over 200 to choose from there are plenty of options available. A web search also reveals hundreds of videos and sites explaining how to go around the school Wifi. Is this legal? Why of course! 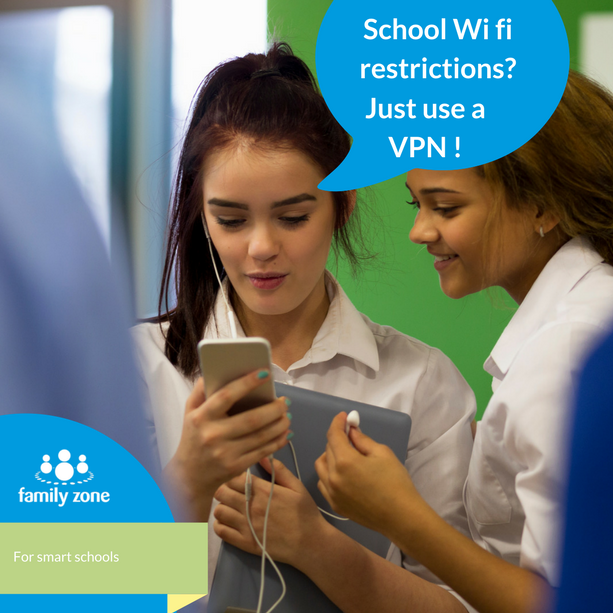 A recent analysis conducted by Family Zone's education partner, Linewize, of 260 schools shows that as much as one third of secondary school students have attempted to use a VPN to bypass school internet filtering. In an interview Scott Noakes, Linewize's CEO, talks to a journalist about the challenges schools are facing. "This is obviously a cause for distraction so their attention is off lesson and then there is also the issue of them accessing inappropriate adult content." Scott Noakes, CEO of Linewize, a Family Zone Education solution. VPNs are deliberately designed to be tricky to block, and Linewize has written about how they can masquerade as legitimate traffic. With students able to freely access inappropriate or banned content, schools with default internet offerings have been powerless to enforce their duty of care. Until now. 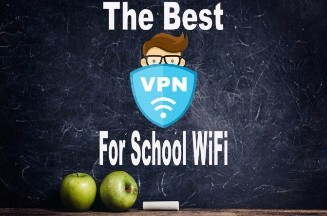 Block VPN use in your school and keep your students safe online. Family Zone's Mobile Zone offering provides a full suite of student internet management solutions for mobile devices across any network. All devices, including mobile devices, can and should be learning devices on school grounds. While schools work tirelessly to educate students on good digital citizenship, age-appropriate boundaries need to be in place to keep students safe and focussed while online. If you'd like more information on how this could work for your school, click the link below and we'll be happy to plan a demo near you or over the phone.